​ "ZOYA" Nail poilsh contains no formaldenhyde or formaldehyde resin. revitalize your skin while botanical oils, butters and extracts hydrate and condition. specializing in products that feature the finest natural/organic ingredents as well as advanced cosmeceuticals. 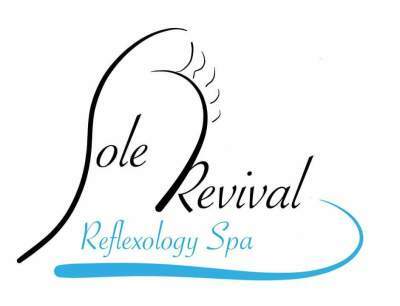 We here at Sole Revival Reflexology Spa use Shira products in our foot treatments , manicures & pedicures.